Ever since the original deal I have been using this tank. For almost 3 weeks it’s been going strong. For the money its one of the best sub ohm tanks going. 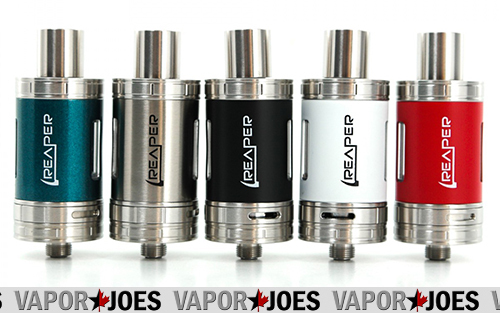 iJoy’s Reaper raises a new height for a healthier vaping experience. It is a perfect combination for wattage and plumes of vapor. There is no need for high wattage for a rich taste and smooth vapor. This next generation tank brings improved adjustable airflow, a new cooling system, top fill design, and improved dual coil design which will allow vapers to experience better taste and vapor production. 100% organic cotton with a ceramic bracket create a healthier and smoother taste. Made of stainless steel and glass this subtank is a bargain coming in cheaper then any current China or USA vendor! USA BLOWOUT: 6 IN 1 COIL MAKER / JIG SET – $5.72 + FS! Even I can make great coils with this! Now coming in at a fantastic price – anyone can make fantastic coils for your rebuildables. It comes packed in an attractive plastic case to keep everything organized. At this price – everyone should own a set. These also have great resale potential for vendors. These ship from the USA for FREE!. 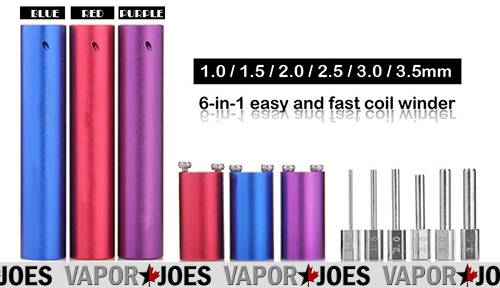 By vapor-Sunday, February 14, 2016-Uncategorized-Comments Off on USA BLOWOUT: 6 IN 1 COIL MAKER / JIG SET – $5.72 + FS! 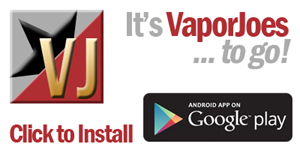 You can now download the podcast versions of Mod Envy and Done deal on the Vaporjoes App for Android. Kanger brings us its first all in one device which takes the tank and places it within the body of the box mod. Versatility that offers the ability to use either stainless steel OCC or an RBA section. 50 watts in one mini powerhouse capable of firing down to 0.15 ohms. The NEBOX features temperature control features for both Ti and Ni-200 wire, plus has the capacity to easily transport 10ml of juice within its body. The NEBOX features micro usb charging just under the LCD for easy charging without the need of balancing or laying your device on its side. 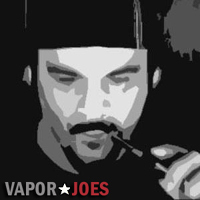 Fasttech is the largest merchant in vaping. They are also one of the cheapest. 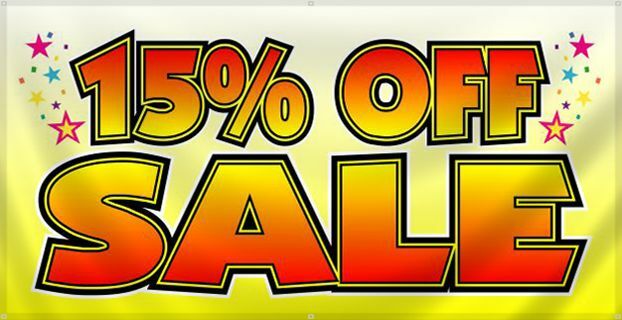 On occasion they will have a 5-10% off coupon – but today is the last day for 15% off! That’s unprecedented savings. This coupon code will only last for 3 days. 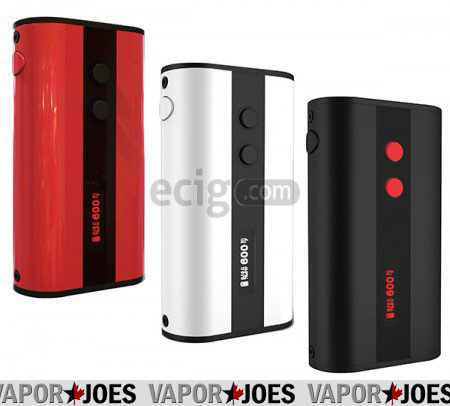 The all new Kanger Kbox 70W Mod offers up the same structure, yet a different design. Instead of the plus button, minus button, and screen sitting on the side, it now rests on the face of the device, surrounded by a plastic strip stretching its body. It also has a zinc alloy and aluminum alloy construction, proving that its durability is as tough as it comes. 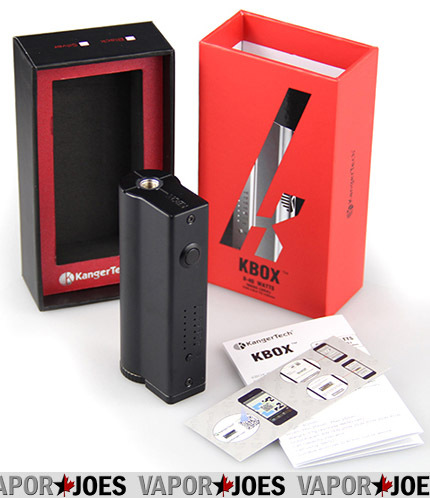 You’ll may notice that the Kbox 70W takes on many of the offerings found from past Kbox devices, such as the spring-loaded 510 contact pin, the LCD display screen, the plastic color coated buttons, a micro-USB port, as well as a 10-second cut off protection, short circuit protection, open circuit protection, and low battery warning. If it’s performance features you crave, as the name states, you’ll have the ability to reach up to 70 watts of vaping power, and it’s all powered by a built-in 4000mAh high capacity battery. The large battery capacity will increase your vaping sessions greatly, ensuring that your time spent vaping is enjoy rather than spending your time dreading the next recharge session. 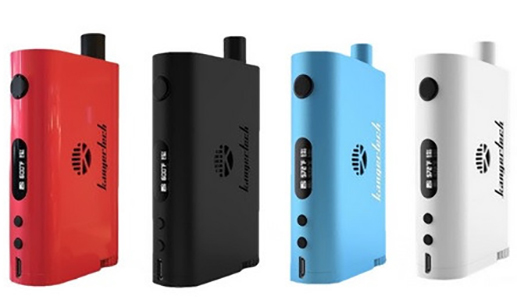 Furthermore, the Kbox 70W also introduces temperature control to the Kbox lineup, which will reduce e-liquid consumption, reduce potential dry hits, while at the same time increasing your battery life. While using the temperature control feature, you’ll have the ability to use Ni200 Nickel Wire, as well as Titanium Wire, giving you plenty of options to meet your preference. In addition, you’ll also be able to range from 200F to 600F, giving you complete control over the temperature of your atomizer. And, this has all been packed into a compact 3 ¼ tall x 1 ¾ wide Kbox body that is available in black, red/black, and white/black color combinations. VIsta Vapers sells some good juice. They remind me a lot of Mtbakervapor but a little better. Right now they are running a 20% off sale on already REALLY low juice prices. You getting a killer deal. I just bought 107ml of their Crazy Berry which is fantastic! USE COUPON CODE fblove20 TO TAKE 20% OFF YOUR JUICE ORDER. The Aspire Triton Tank is a multi-tasker . It can be used as a standard fill and vape, a sub-ohm rebuildable and a temperature controlled tank. The Triton also has its own new surgical stainless steel coils, which are great for lung hits and massive vapor production. 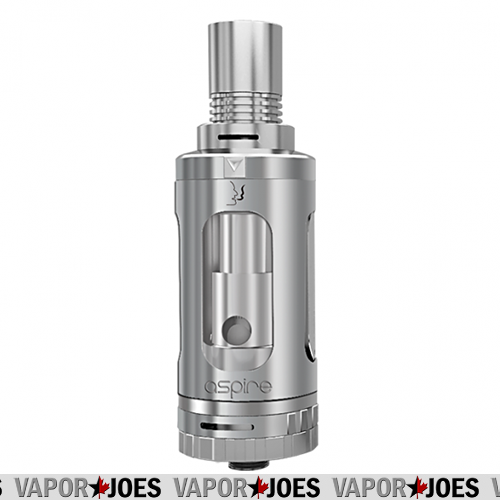 Together with its dual-airflow control abilities and its ability to convert to a RBA/RTA, the Aspire Triton is one of the most feature-rich tanks on the market. 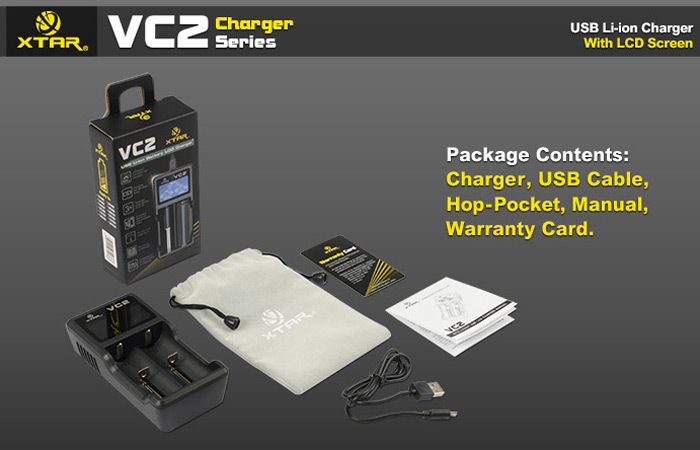 GOT MINE FROM THE LAST DEAL – WOW WHAT A KILLER CHARGER! This is truly the Cadillac of chargers. Coming in at a FANTASTIC PRICE! 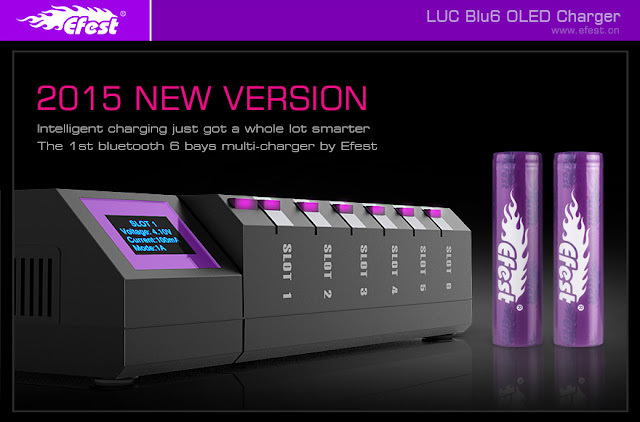 he Efest LUC BLU6 is a powerful intelligent charger that is capable of charging 6 batteries at once! The BLU6 was built on the popular LUC charger platform, and is their first Bluetooth 6 bay multi-charger. This charger features a slick Bluetooth App (requires Android 4.3 or iOS 7, and Bluetooth 4.0) that allows you to monitor your battery charging status and adjust the charging current. WE SOLD OVER 250 FROM THIS VENDOR — ABOUT 90 LEFT! 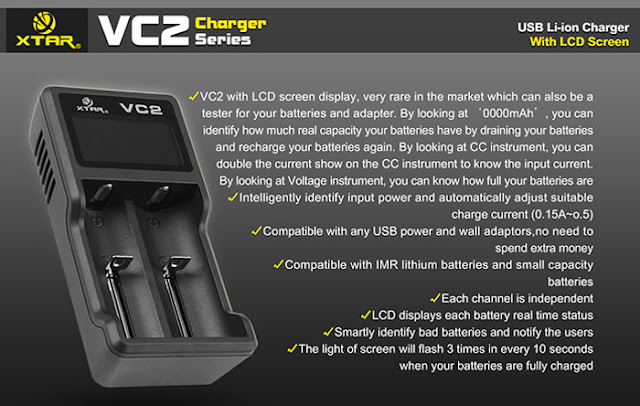 USA CHARGER DEAL: XTAR VC2 LCD CHARGER – $15.61 + FS! Ships from the USA Warehouse for FREE! By vapor-Thursday, February 11, 2016-Uncategorized-Comments Off on USA CHARGER DEAL: XTAR VC2 LCD CHARGER – $15.61 + FS! Almost cellphone like and and at a GREAT price! It’s a pretty straight forward 60 watt but its the display that’s hooking me. This is the new smaller version of the original but still has all the power and takes the same 18650. I always wanted to try one of these. Now at a great price – I bought a few to check out. These are pretty big tanks so be sure to use it with a box mod. The Vapmod X-Tank 4.0 is a monster. 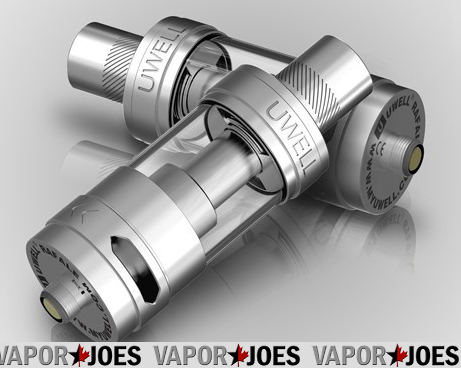 It features the largest capacity of any sub ohm tank, a gigantic 10 mL. With this tank you will hardly ever have to refill, and when you do, its top fill design makes it a breeze. With the included Ni200 coil you can use this tank with any temperature control device you want. The shape of the X-Tank is ideally suited and designed specifically for box mods.